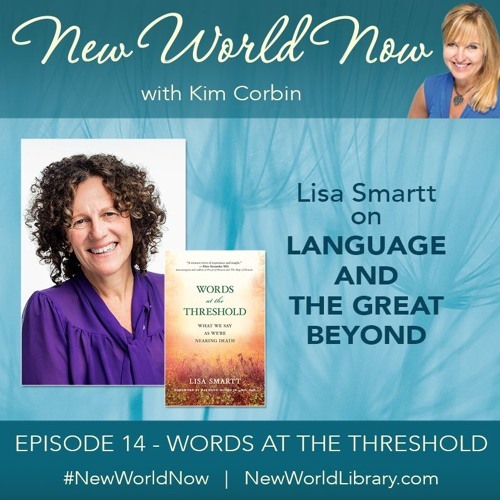 Words at the Threshold, With Lisa Smartt - Over the last five years, in the first study of its kind, linguist Lisa Smartt has collected accounts of over 1500 final words from those who were a few hours to a few weeks from dying. In this expansive conversation, she decodes the symbolism of those last words, showing how the language of the dying points the way to a transcendent world beyond our own. Lisa is the author of Words at the Threshold: What We Say as We’re Nearing Death.